When you’re at the top of your game, you need to work hard to stay there. And make no mistake about it, Ferrari is one of the world’s leaders when it comes to racing. 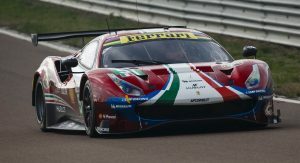 Thus, it’s preparing a new version of its 488 GTE for competition this season, and rolled it out for the first time at its Fiorano test track this weekend. 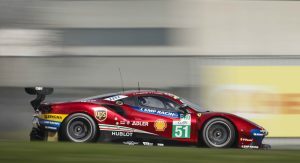 The manufacturer remains tight-lipped on what changes it’s put in place for its latest racer, but the entry list for this year’s 24 Hours of Le Mans indicates this as the 488 GTE Evo. 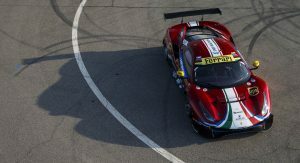 The name suggests a marked enhancement over last year’s car, much as Evoluzione versions of the FXX, 599XX, and FXX-K have upgraded on each iteration of Maranello’s dedicated track machines. 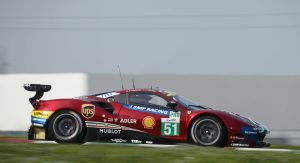 All Ferrari’s saying for the time being is that the new car wears an updated livery, based on a new shade of metallic red, with the returning champions’ bragging rights displayed on the windshield. 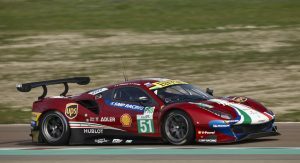 Last year Ferrari and the AF Corse team won the drivers’, teams’, and manufacturers’ titles in the GTE Pro class of the FIA World Endurance Championship. 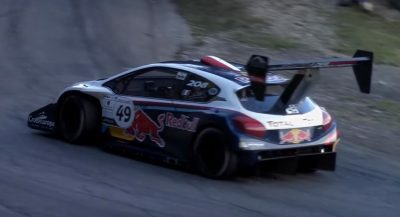 And not for the first time, either, as they locked out all three titles in 2013 and 2014 as well, and took the drivers’ title in 2015 and both the teams’ and manufacturers’ trophies in 2012, too. 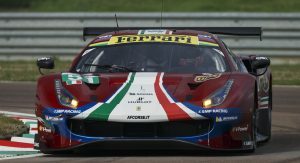 The 488 GTE is the top racing version of Ferrari’s V8 supercar. 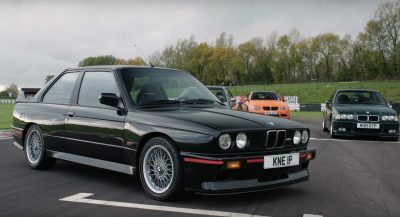 It replaced the 458 Italia GT2 in the middle of the 2016 season, and wasted no time in continuing its predecessor’s winning form. 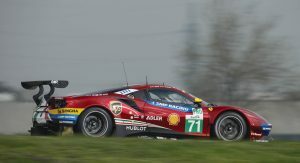 As successful as the 488 GTE has been so far in the championship, though, it’s had a more difficult time proving its form in the headline race at Le Mans. 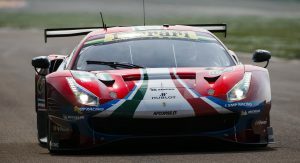 The 458 Italia GT2 took the LM GTE Pro trophies at Le Mans in 2012 and 2014, but in the years since, the class victory has been claimed by the Corvette, the Ford GT and the Aston Martin Vantage. The weekend’s shakedown at Fiorano included car number 51 that defending champions James Calado and Alessandro Pier Guidi will drive this season, and number 71 for Sam Bird and Davide Rigon. Each team’s third driver (for the longer races such as Le Mans) is still to be confirmed. Ferrari always felt half-hearted with semi official AF Corse outfit. Now they fielded 2 cars and give increasing support to AF Corse. We got new Vantage AMR, and M8 GTE. Ford is still going strong with 4 cars and Porsche mid engine 911 also field 4 cars. Even Corvette that is rumored to not entered Le Mans this year decide to press on. 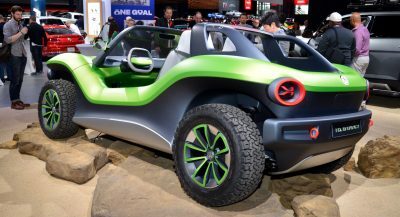 Le Mans this year is going to be epic.